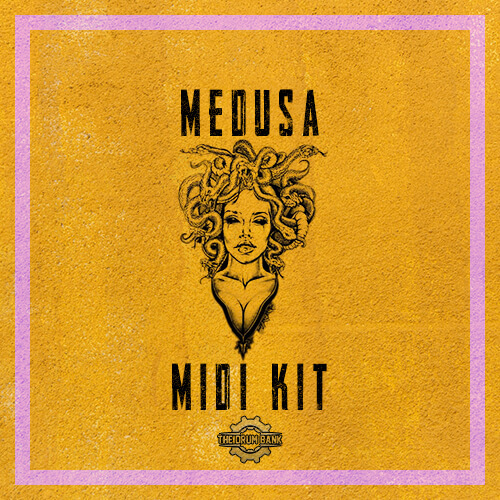 This MIDI Kit will instantly step your production game up! It will also give you incite on how to build and create your own MIDI files. These MIDI files were made in the style of Juice Wrld, Nick Mira, A$AP Rocky, Travis $cott, Lil Uzi Vert, Post Malone, Joyner Lucas, Eminem & More! Whether you’re looking for Melodic Instruments, Bass Instruments or Percussion Instruments, we’ve got you covered with 75 MIDI loops!